Getting a better night's sleep is as simple as upgrading to these bamboo pillows. 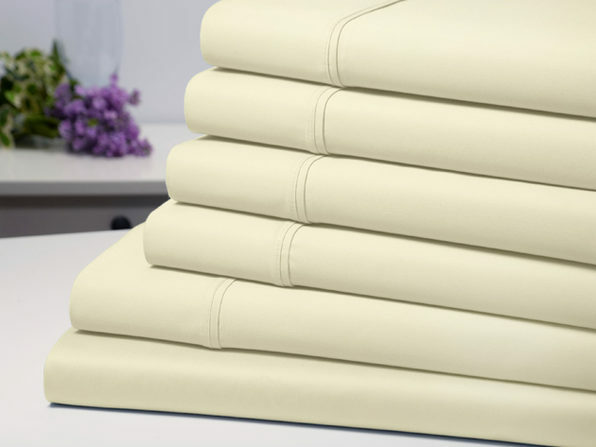 Made with natural multi-layer memory foam and bamboo cover cases, Comfort in a Bag Bamboo Pillows are designed to never go flat and help you sleep through the night in optimal comfort. 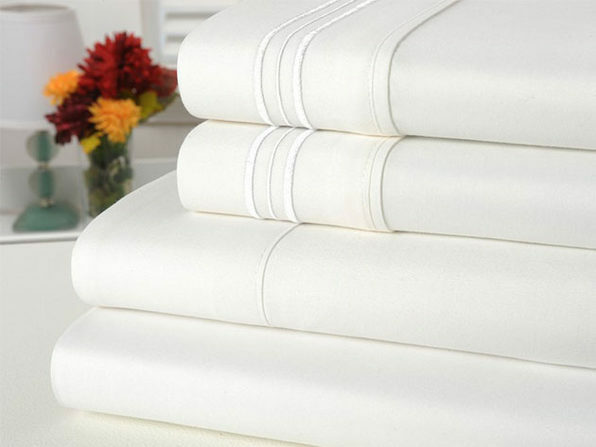 Their hypoallergenic foam cuts down on bacteria so you can breathe in peace, and the covers are machine washable, making cleaning a breeze.